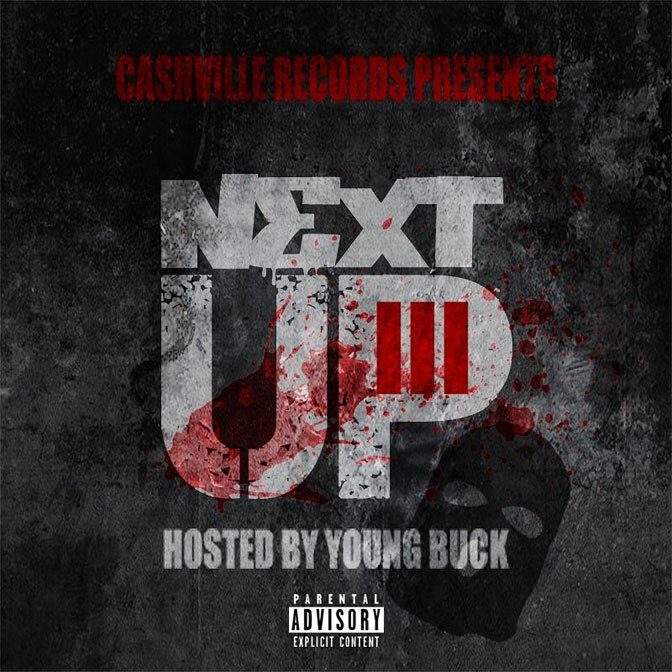 Young Buck presents the new compilation album titled Next Up Vol. 3. The 15-track project features Young Buck, Yowda, Tuff Tone, Tiko Outlaw, Oskie, Tray8, 615Goldie, C-Bo, Lil Jackson, plus more. Stream or download below via Audiomack.